Looking for a workhorse for your farm but don’t have the space or capital to accommodate a ride-on tractor? Perhaps a walk-behind tractor is right for you. 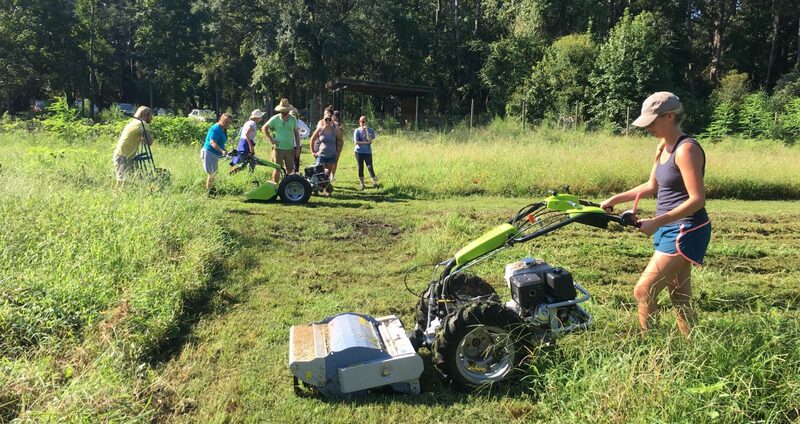 Join us for a demonstration and tutorial by a local dealer featuring two models of Grillo Walk-Behind Tractors and a number of key implements that might be right for your farm/garden. Registration required by August 6.